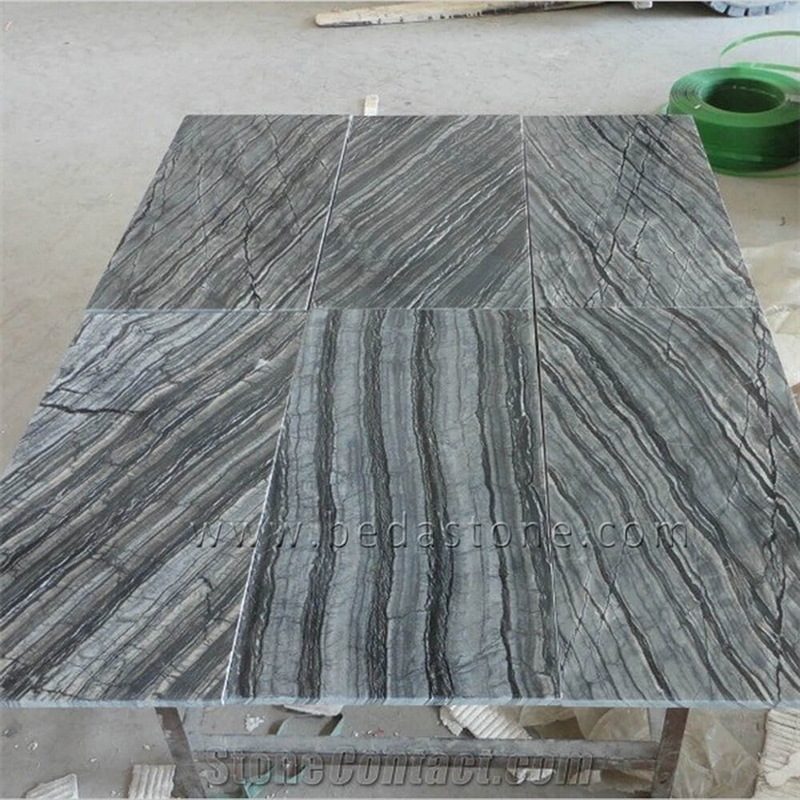 Antique wood marble is a kind of grey wooden vein marble quarried in China. 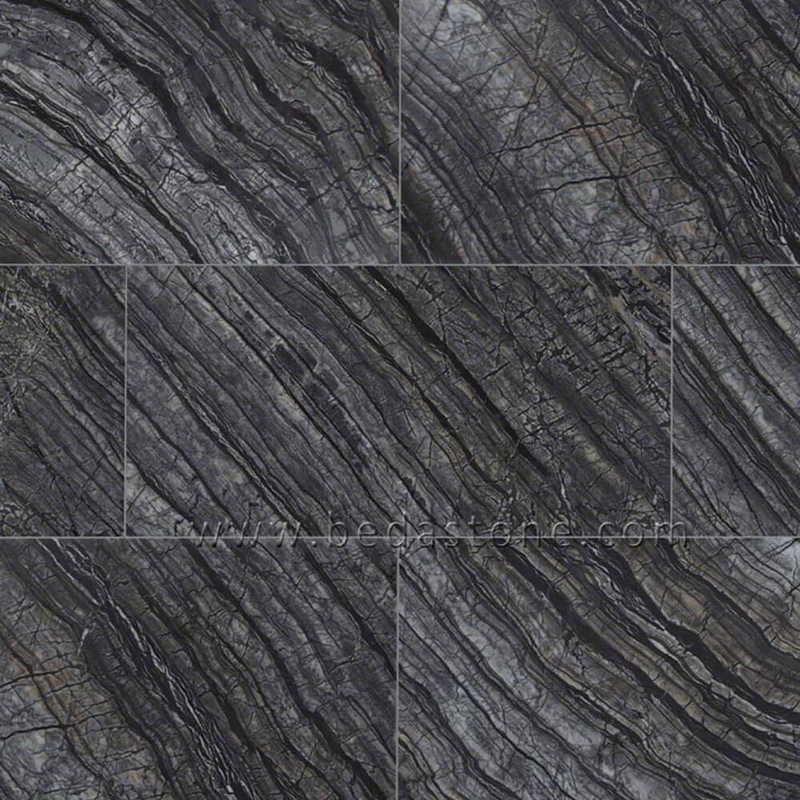 This stone is for Exterior - Interior wall and floor applications, monuments, countertops, mosaic, fountains, etc. Antique wood Marble can be processed into Polished, Sawn Cut, Sanded, Rock faced, Sandblasted, Tumbled and so on. 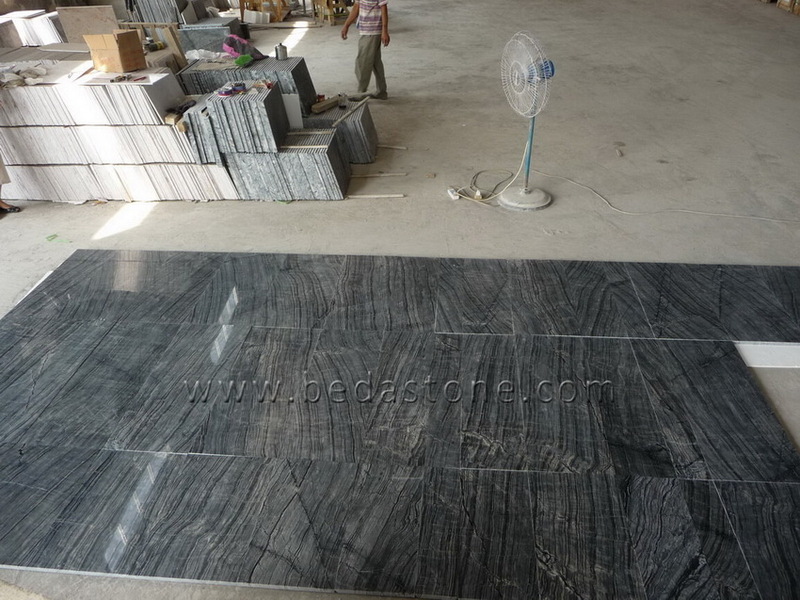 It also called Guizhou Wooden Grain Marble, China Serpe giante Grey Marble, Wooden Grey Marble. Slabs, Tiles, Skirting, Window sills, Steps & Riser stair, Kitchen countertop, Vanity tops, Work tops, columns, Paving stone, Mosaic & Borders, etc.